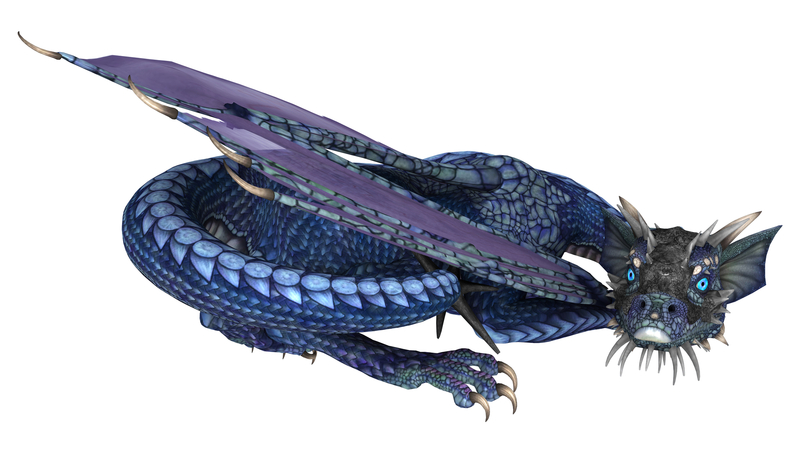 What’s a Virtual Book Tour, you ask? Readers get to ask questions at the different stops in the comments section. It’s a social way to get involved and tell the world about a new novel. I hope you’ll join me on my Virtual Book Tour hosted by Bewitching Book Tours. 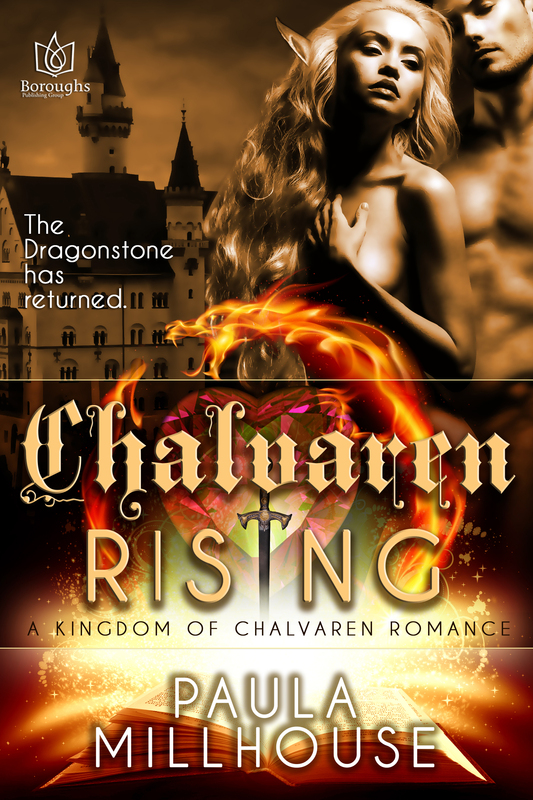 I’m thrilled to tell the world more about Chalvaren Rising, my dragons, the high heat romance between Mia and Kort, and why they feel Love Is Worth Fighting For. $25 Gift Card, among other prizes. Visit the blogs for a chance to enter.